Hao’s TV Repair offers the highest quality professional service on Car Stereo System repairs and car amplifiers repairs. We will troubleshoot your whole stereo system to its faulty unit and down to its individual element level, so only the work that desires to be done is repaired. 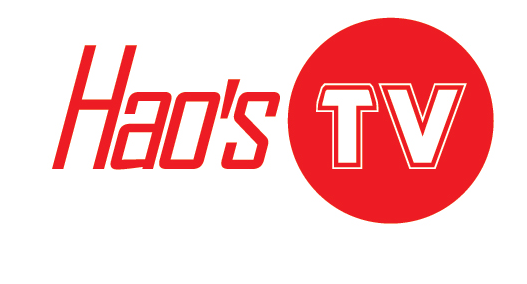 Hao’s TV Repair services are first class, we delight you the way you deserve and like to be treated. We look forward to your full satisfaction. We desire our services to be the best you can find wherever. Just call us at 1-844-TVFIXED / (844) 883-4933 and let us know what type of issues you are dealing with.